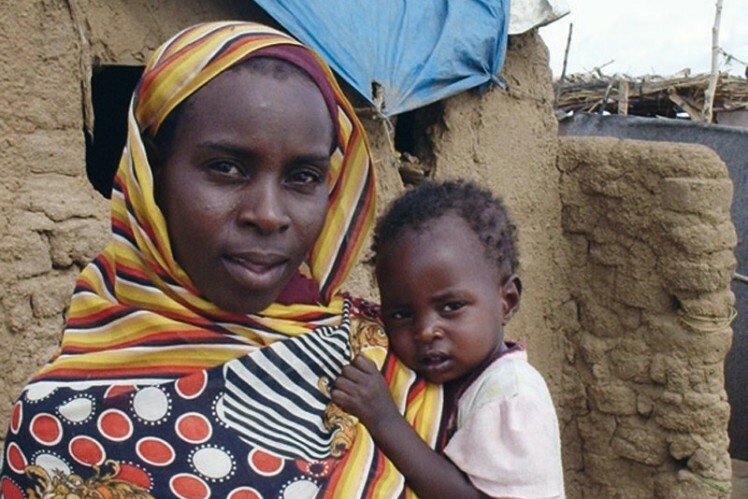 Due to the conflict in Darfur in the west of Sudan, more than 2 million people have been seeking refuge since February 2003, according to an estimate of the United Nations. 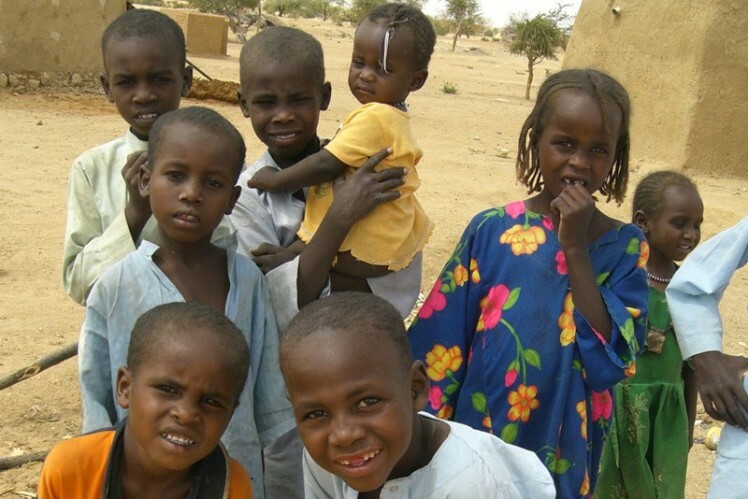 It is estimated that 200,000 of these refugees have escaped to the neighboring territory of Chad, where they live in makeshift camps along the border region. As a consequence, hygienic conditions and the resulting health problems in the camps are serious. The main cause for these poor living conditions is the totally inadequate water supply. Each refugee has access to a maximum of approximately 10 l of clean water per day. This amount is extremely small, considering that approximately 125 l of water are used per person per day in Germany. 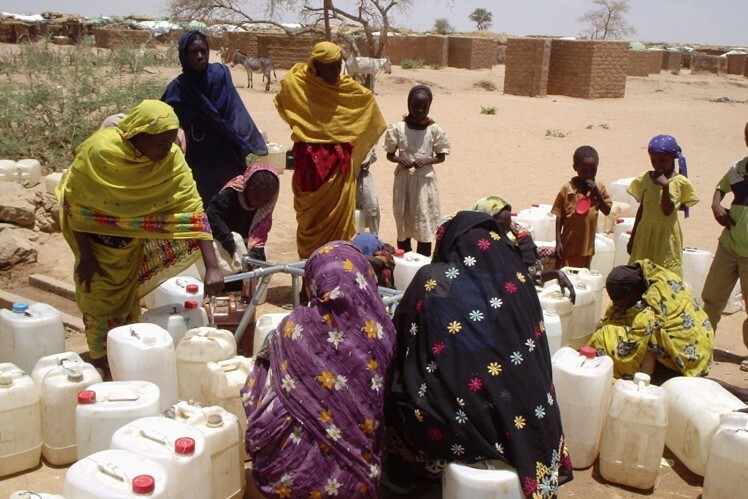 Find some impressions about water supply for refugees from Darfur. 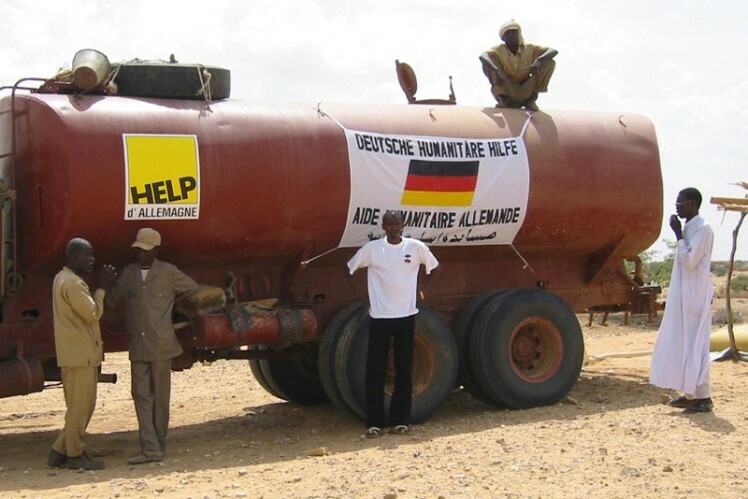 The donations of "ZF hilft" are destined for the relief organization "HELP - Hilfe zur Selbsthilfe e.V." 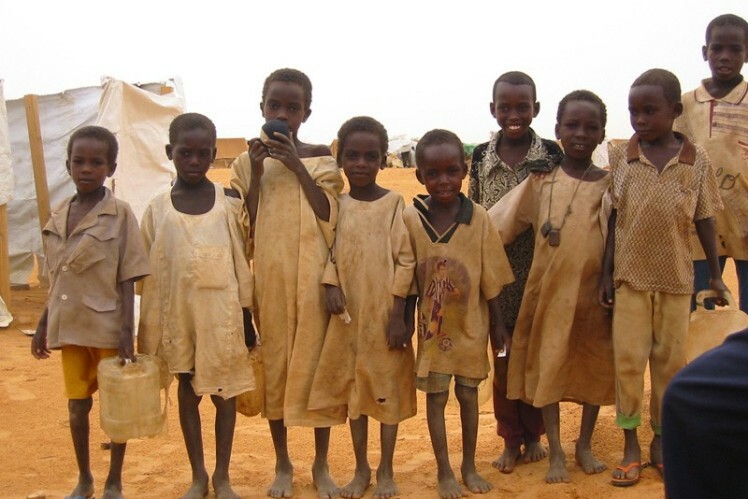 in order to improve the water supply of thousands of refugees from the Darfur region. Apart from the transitional aid by delivering potable water in trucks, the water supply should be sustainably improved in the three big refugee camps and for the local population. For this reason, new wells are built, existing ones are equipped with solar pumps, and water distribution stations are installed. In order to improve the food situation, vegetable gardens are established, seeds are bought, and the corresponding cultivation methods are taught.